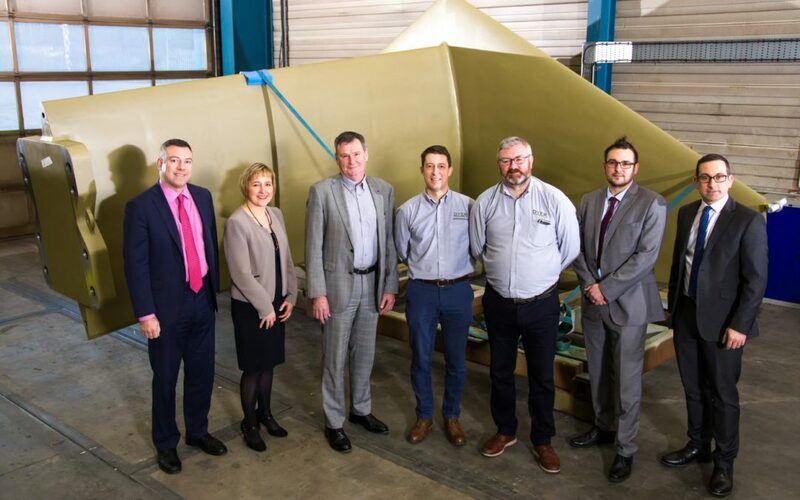 Maven Capital Partners (“Maven”), one of the UK’s most active private equity houses, has, through its management of two regional funds, provided £1.95 million of capital to Dyer Engineering Ltd, the largest independent engineering business in County Durham. Dyer Engineering specialises in the machining and fabrication of complex metalwork and components for the rail, marine, power, automotive and offshore sectors. The Company’s three distinct divisions offer a full suite of services, from initial design to product manufacture. BatchLine manufactures high-integrity metal components for the automotive and rail sectors; TechProjects fabricates complex, larger structures, from design concept to production for the oil and gas and renewable energy sectors. JobShop provides repair and maintenance engineering services to support clients with their in-house manufacturing and process operations. The seven individuals who form the senior management team have more than 150 years’ combined experience across a range of relevant businesses and industries. Managing Director, Graeme Parkins, has over 30 years’ experience in engineering working for Rolls Royce and Tharsus before joining Dyer Engineering in 2011. Richard Bradley, Finance Director, has over 15 years’ experience in senior financial roles including as European Head of Finance for Formica before joining Dyer Engineering. James Robson MBE, Non-Executive Director, was the founder of Exwold Technology in Teesside, North East Chairman of the Entrepreneurs’ Forum, an Investment Committee Member for NEL Fund Managers and has worked in the NorthEast for over 30 years.